Retired 20 years USAF in 1982. 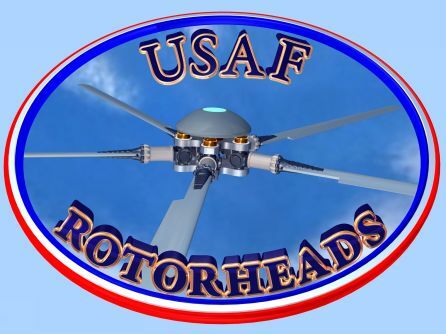 My father (Glenn Marks, LtCol, USAF) was a rotorhead, though, 20 years also (retired 1974). 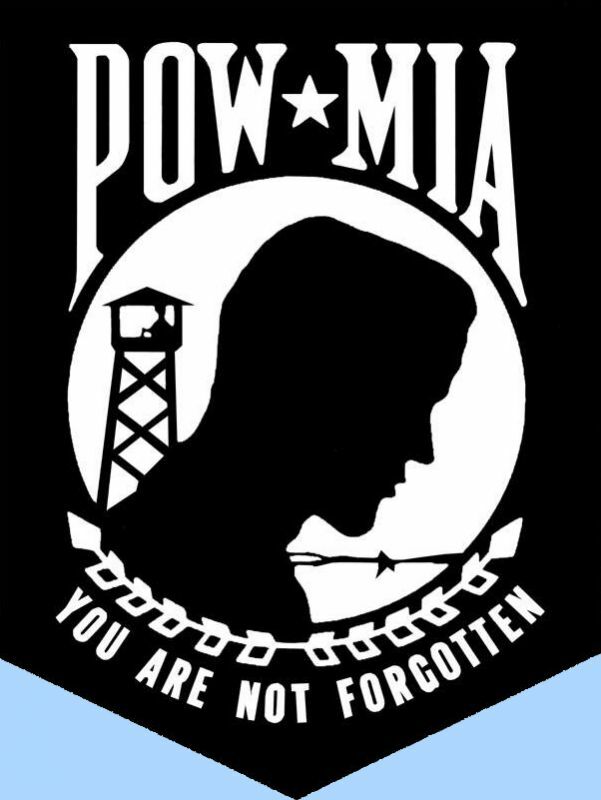 He flew HH43s and was stationed at Frobisher, Bangor (ME), Peru (IN), Clark (PI), Thailand (can't remember...Ubon?). His love for aircraft got me interested. He passed away from brain tumor in 2004. Thanks for this great site.